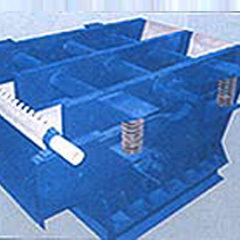 Vibrating Screens are used for screening of all fibers containing impurities. 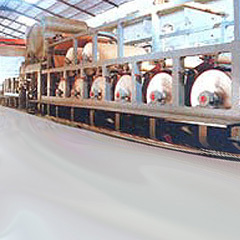 These vibrating screens are used for screening of low as well as high consistency pulp. The vibrating screen is also able to removes large impurities such as film, plastics, wet strength specks, metal particles, wooden splinters etc. JMC vibrating screens are fitted with screen plate. Jamming is avoided in vibrating screen as the screen vibrates on air cushions. 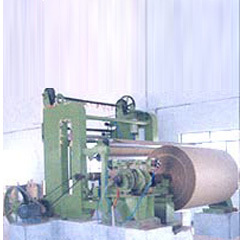 Vibrating screens are fitted with superior power motor. The motor rating KW for vibrating screen is from 1.1 to 3. The motor RPM for JMC vibrating screen is 750. 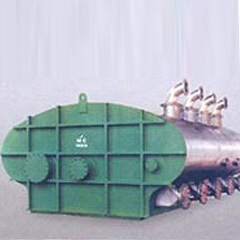 The company manufactured vibrating screen is fitted with screen plate width of 500mm to 1000mm.